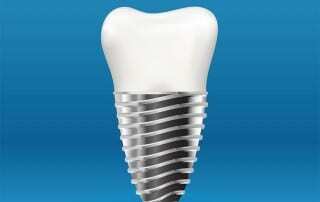 How Often Do Dental Implants Fracture? 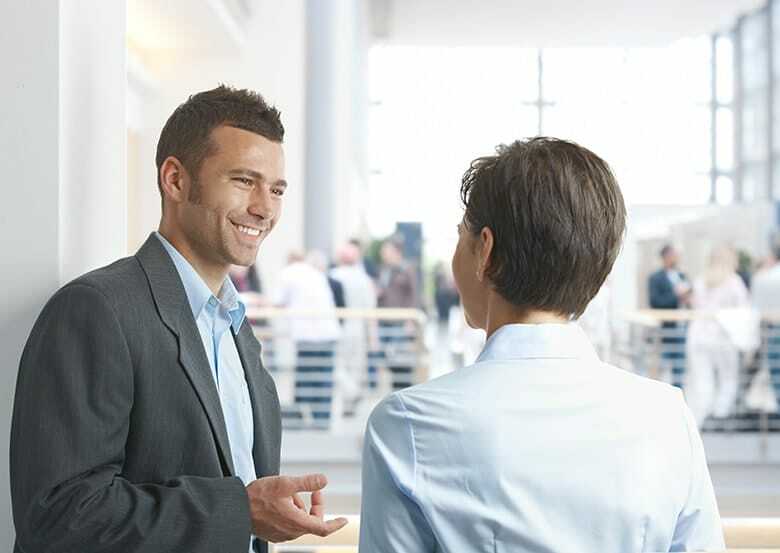 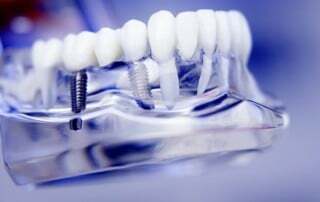 Should You Tell People You Have Dental Implants? 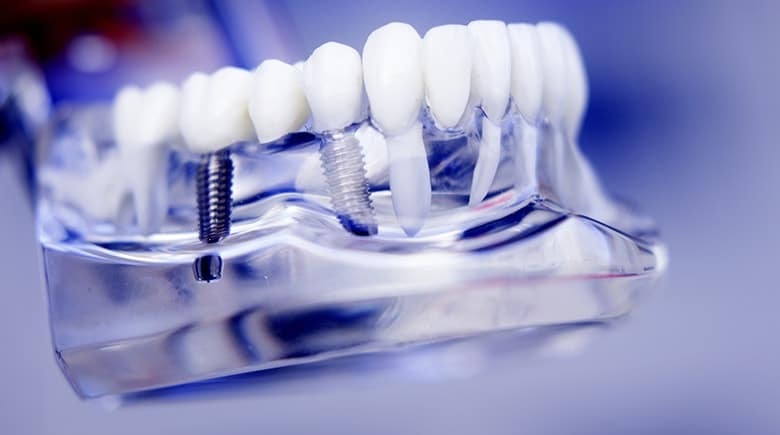 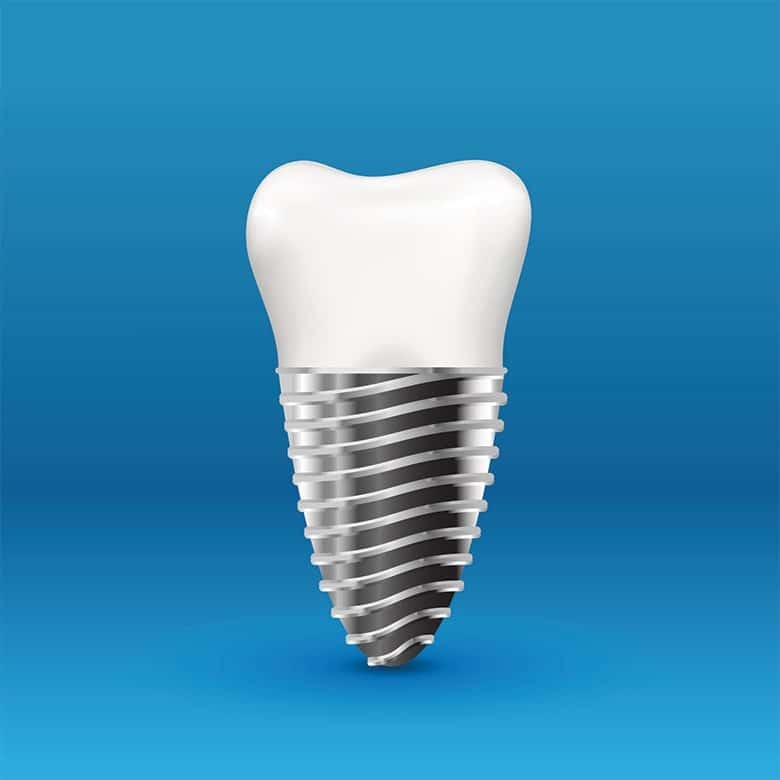 Why Doesn’t Dental Insurance Cover Implants?